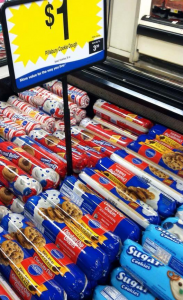 $2 moneymaker on Pillsbury Cookie Dough PLUS free milk! You are here: Home / printable coupons / $2 moneymaker on Pillsbury Cookie Dough PLUS free milk! 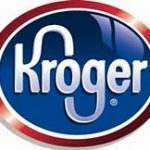 Some Kroger stores have a KILLER deal on Pillsbury cookie dough today! It’s a $2 MONEYMAKER plus you’ll get FREE MILK! Getting paid to buy cookies and milk? Yes, please! Final Price = as low as FREE out of pocket plus you’ll get a $2 catalina coupon to use on your next shopping trip! Not familiar with catalina coupons? Find out more about them here–> What is a catalina coupon? 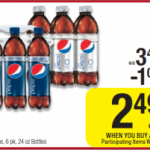 Pepsi 6-pack bottles just $1.99 at Kroger!